Malachy Browne is news editor with Storyful, the first news agency of the social media age. 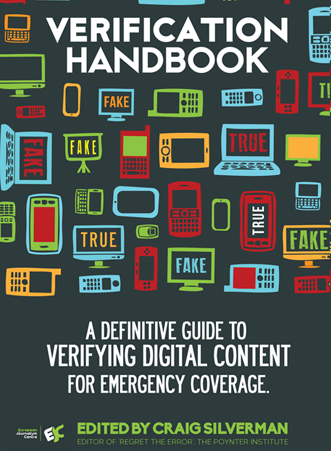 Headquartered in Dublin and with staff in Asia and the U.S., Storyful helps its news clients discover, verify and distribute the most valuable user-generated content on social media platforms. Prior to Storyful, Browne created and edited Politico.ie, an Irish political website and news archive. He worked for the Irish political Village magazine from 2006 to 2008 and was editor of the magazine's website, Village.ie. 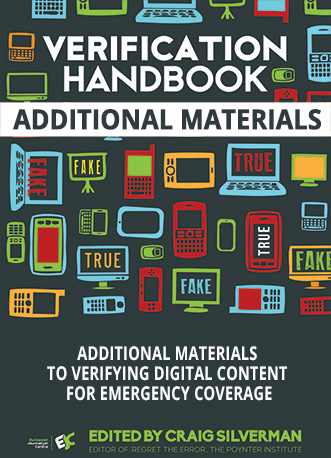 Formerly a computer programmer, Browne strongly believes in newsroom innovation and in the capacity of technology to strengthen journalism. Browne is from Broadford, County Limerick, and lives in Dublin. He tweets @malachybrowne. One of the iconic videos of the tragic 2013 Boston bombings was filmed by an athlete running her final mile of the marathon. 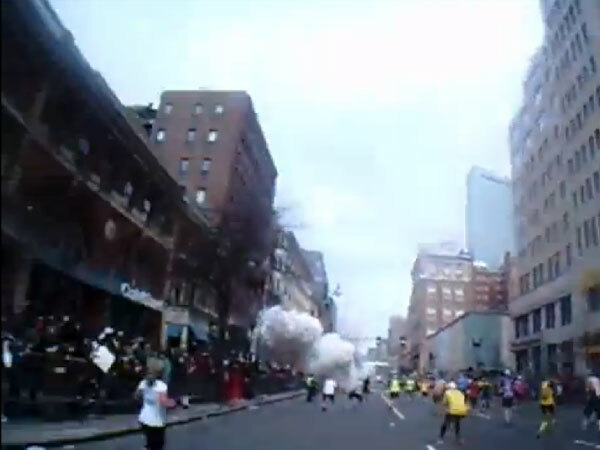 As she approached the finish line on Boylston Street, the second bomb detonated meters ahead. It was a compelling video, but we needed to verify it. One photo showing the moment of the blast was posted by Boston journalist Dan Lampariello (below), a member of one of our pre-curated Twitter lists, and someone familiar to Storyful. Lampariello’s tweet was geolocated to Boylston Street; this information, which came from a reliable source, helped to confirm the location of the explosion. It also gave us a reference point to use with what was shown in the runner’s video. 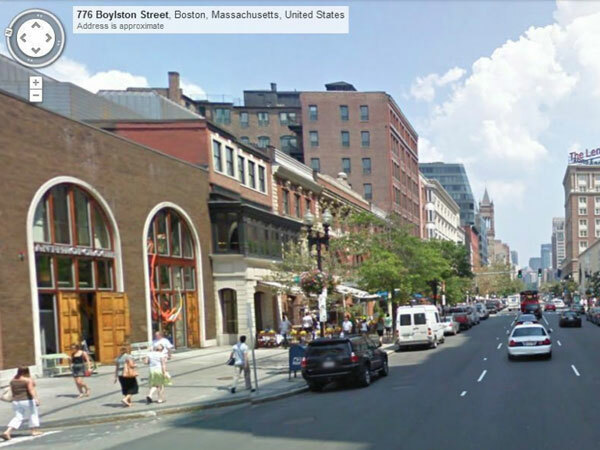 Google Street View of Boylston street (below) confirmed both Dan Lampariello’s photo and the athlete’s point of view as she approached the finish line. Indeed, some of the athletes filmed in the video are seen in Lampariello’s photo, upon close inspection. That process confirmed the content of the video. Finding the original source of this video was less straightforward. The video itself was uploaded to a YouTube account with no giveaway details and an obscure username, NekoAngel3Wolf. Searching Twitter for the unique video code led us to someone sharing it under the handle NightNeko3, again with no personal details. The “Neko” reference in both profiles suggested they were affiliated. Searching for similar social profiles, we found a Pinterest account also registered as NightNeko3, giving the real name Morgan Treacy. Our team at Storyful quickly located a Facebook account for Morgan Treacy, a teenager whose posts were geolocated to Ballston Spa in New York State. 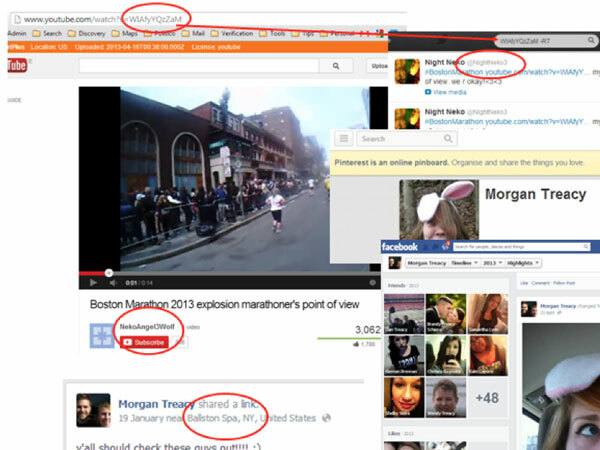 Morgan described the video on Twitter as her mother’s perspective of the explosion. 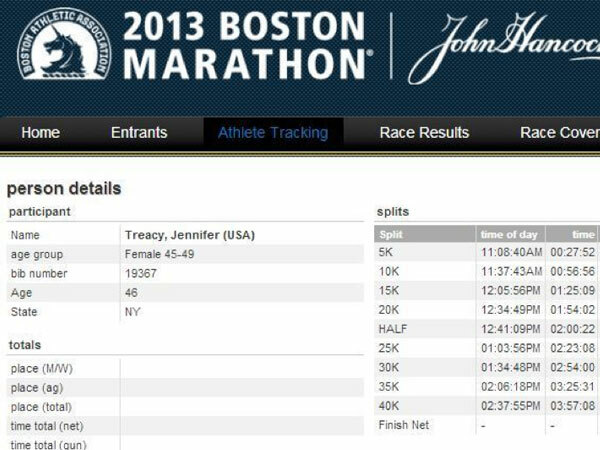 Knowing that a prestigious marathon like Boston’s would likely track athlete times, we checked the surname “Treacy” on Boston Athletic Association’s registrant page. A single result was returned — Jennifer Treacy, age 45–49, from New York State. Jennifer Treacy’s time split shows her passing the 40 kilometer mark at 2:38 p.m. but failing to cross the finish line 2 kilometers later. Jennifer was averaging 10 minutes per mile, placing her in the vicinity of the blast at 2:50 p.m., when the bombs exploded. The social people search website Spokeo.com gave us an entry for Jennifer L. Treacy, 47, with an address at Ballston Spa, New York. LinkedIn also gave us a profile for Jennifer Treacy from Ballston Spa, who is employed by the New York State Department of Health. One final piece of evidence confirmed our investigation. A man named Gerard Quinn is a Facebook friend of Morgan Treacy, who we were now almost 100 percent sure was Jennifer’s daughter. Quinn previously commented on family videos posted by Morgan. So there was a link between him and the family. 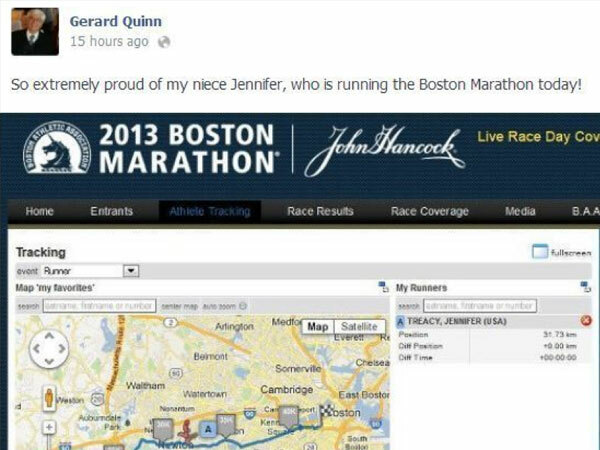 We saw on Quinn’s Facebook profile (below) that he had expressed pride that his niece, Jennifer, was running the Boston marathon. He’d linked to her marathon map and time splits. He also later commented on Facebook that Jennifer was OK after the blast and on her way home. A public telephone directory produced a phone number that allowed us to speak directly to Jennifer Treacy. She confirmed the video was hers and that news organizations were permitted to use it. She had also informed law enforcement agencies of the video, she said. 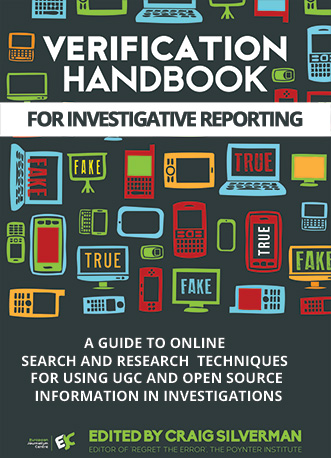 In summary, all of the information supporting the veracity of this video was available online via free tools — location information, corroborating accounts of the event, the uploader’s digital history and the owner’s contact details. Familiarity with these tools allowed us to verify the video in around 10 minutes.